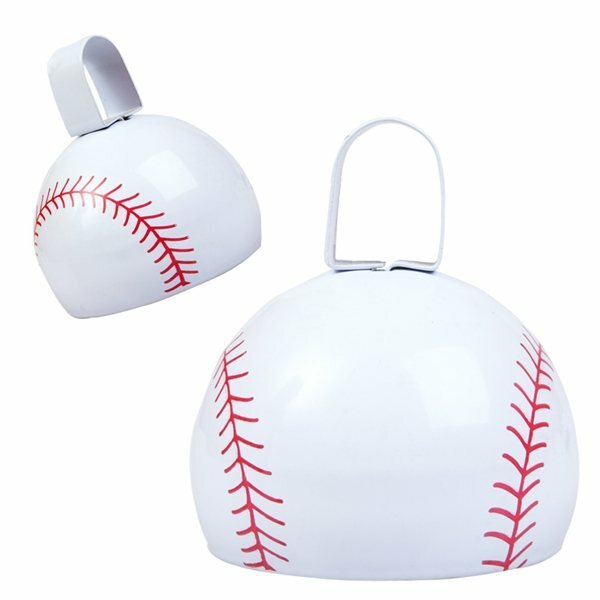 Round metal cowbell featuring baseball stock art. Great way to show support for your local, school or pro team. Overall the design is quite attractive. We like it. We bought them for our car club and everyone has been pleased. AnyPromo is great to work with. Priced right Everybody who received one loved it. Very good value for the money. I will reorder in different colors. Communication with AnyPromo and product exceeded my expectations! Very happy with product. these are great in design and color..incredible!